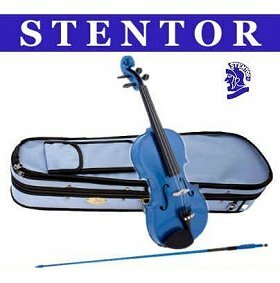 Renting a string instrument has never been easier. 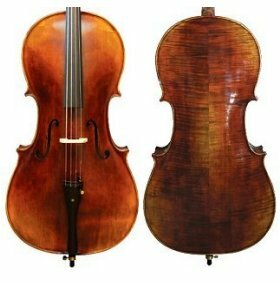 Browse our selection of violins, cellos & violas. 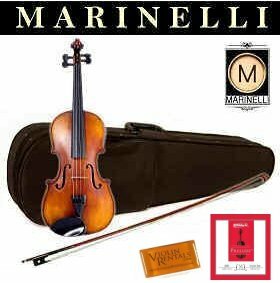 Catering direct to the parent/student and offering personal customer service were confident you'll find ViolinRentals.com the best option for students embarking on their journey into the wonderful world of strings or the advancing violinist. 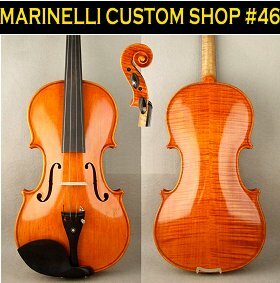 ViolinRentals.com balances quality, price, service and convienience into one neat package. 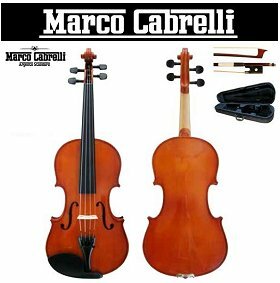 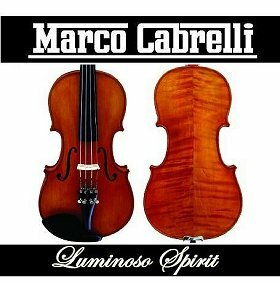 Violin, Viola or Cello, the world of string instuments is a spectacular introduction to the tonal world of violin. 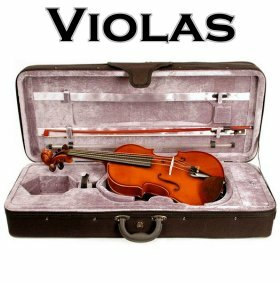 ViolinRentals.com seeks to provide quality violins and cellos to students throughout the U.S.A. and offers a unique online ordering format with delivery direct to the home. 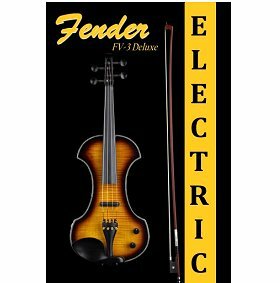 We ship to all Continental U.S.A. locations. 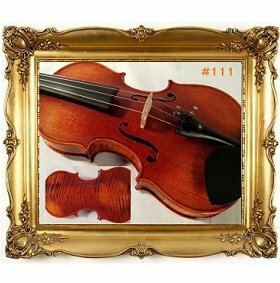 No middle man violin rental companies, stores or affiliates, just one to one personal service from the owners. 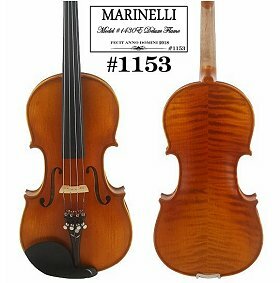 All of our violins, violas and cellos ship with a fresh shop setup and adjustment and new strings and arrive ready to play. 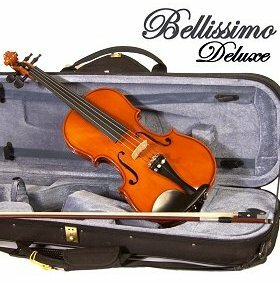 All rentals include an option to purchase. 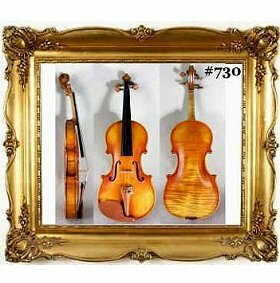 We also offer straight Rent-To-Own Violin plans as well as Buy Now options.